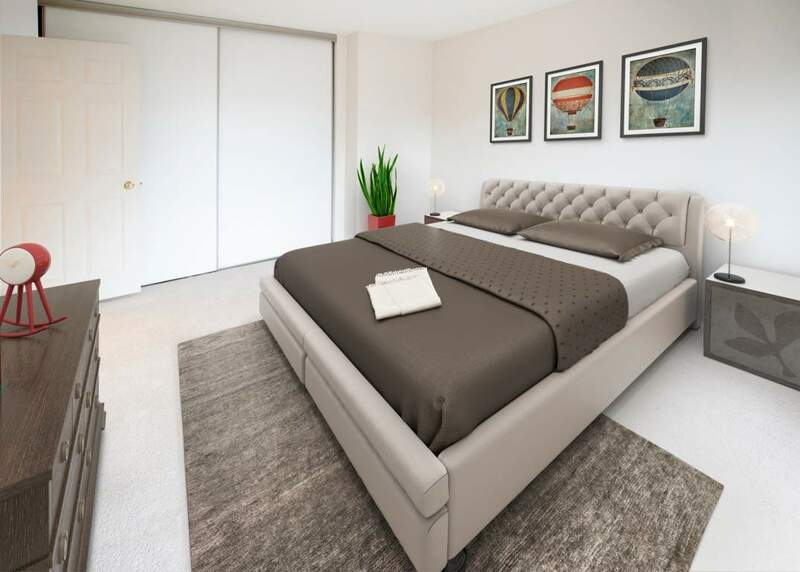 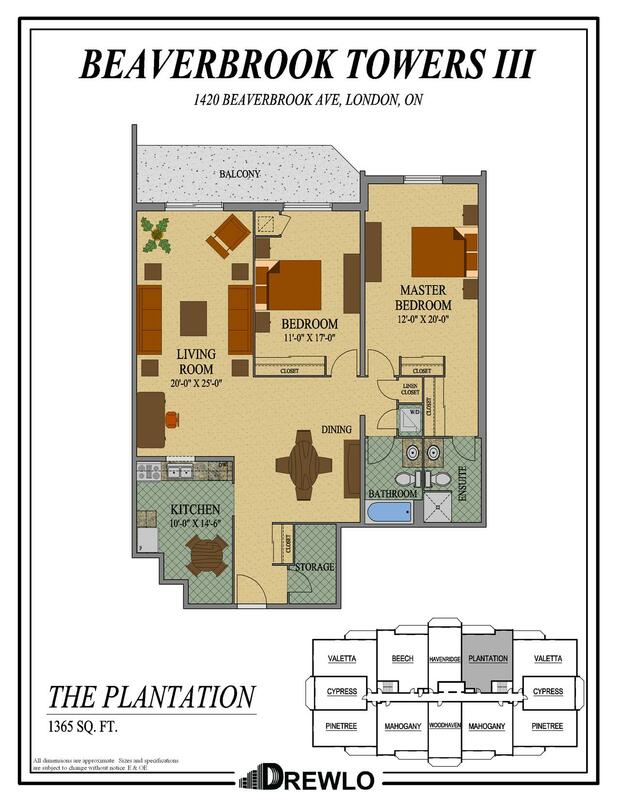 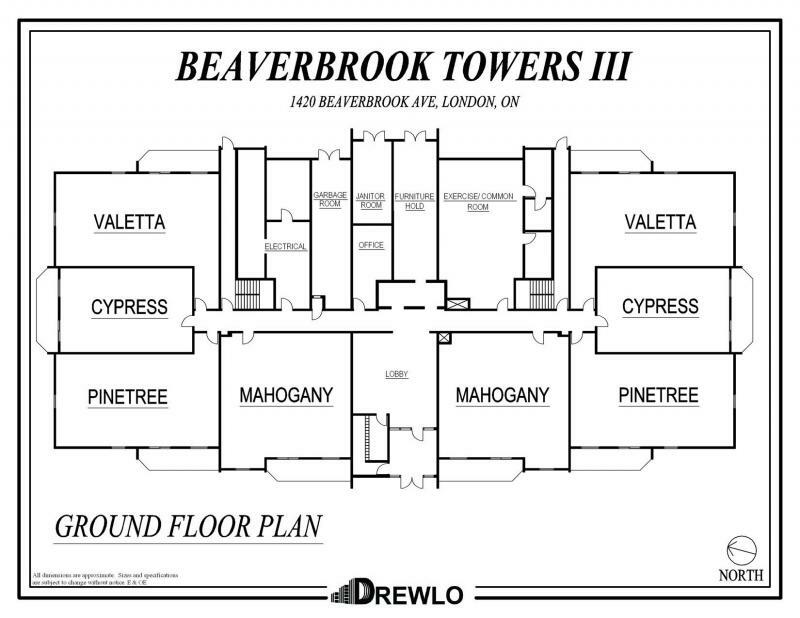 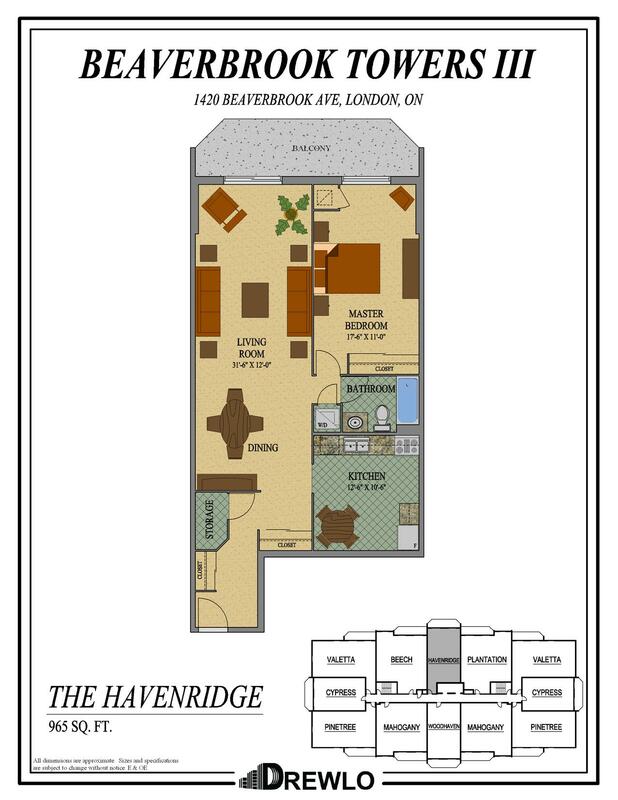 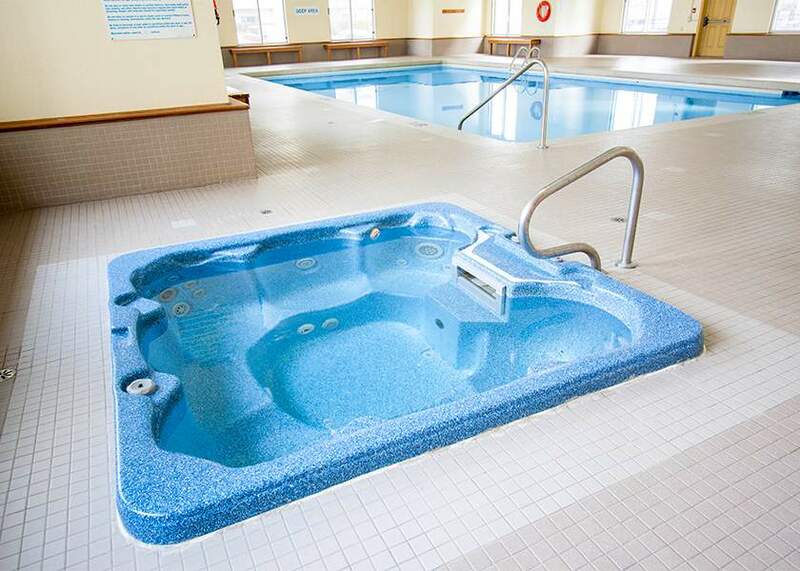 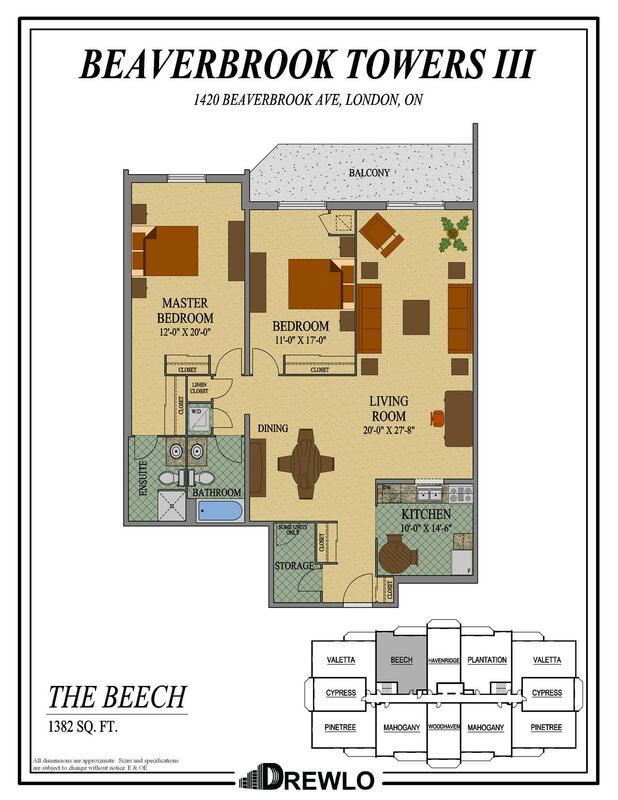 Enjoy life at Beaverbrook Towers III an Apartment in London Ontario! 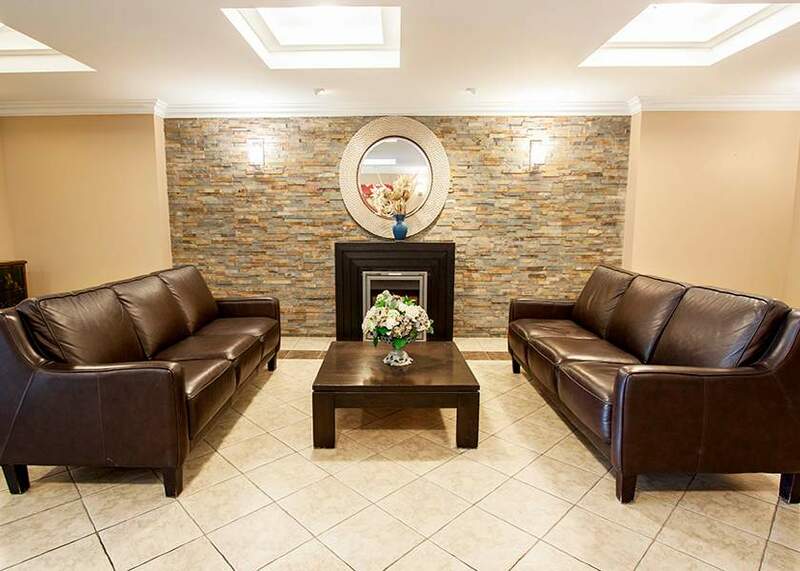 Start your day with a coffee from Angelo's Italian Bakery & Market across the street, or walk to Farm Boy, Sobeys, Costco, and numerous other stores, restaurants and cafes. 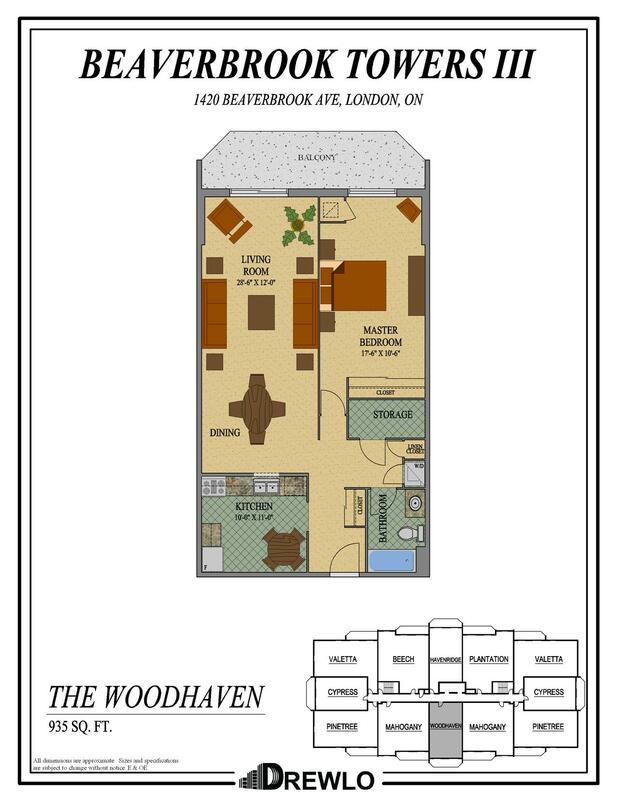 Main bus lines run nearby and take you to Western University or downtown London. 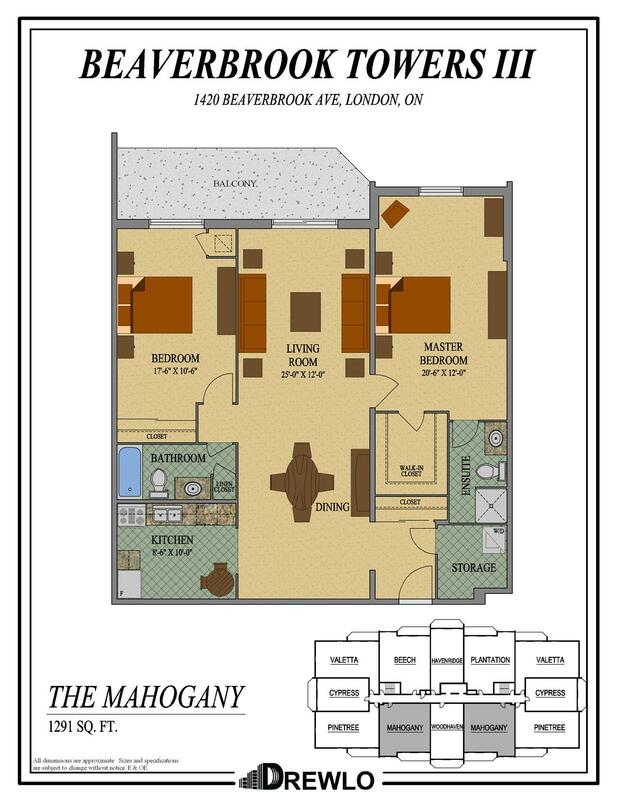 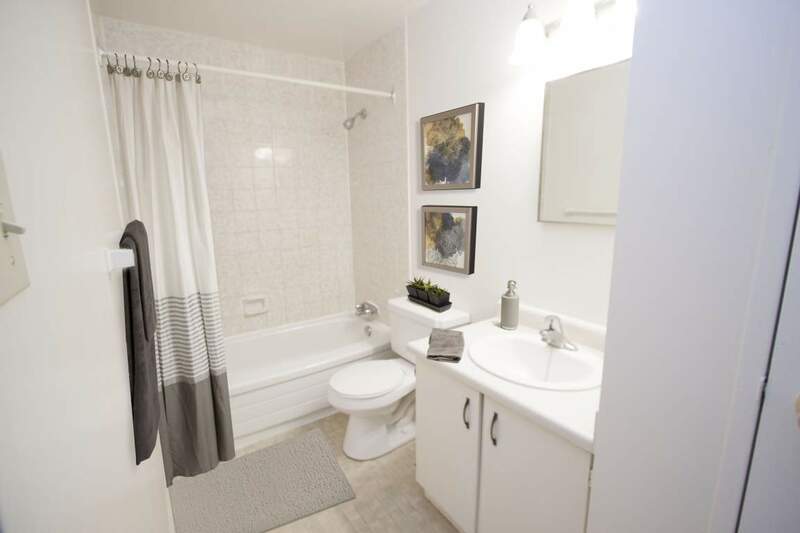 Rental units are spacious and open-concept, perfect for singles and couples looking to live in a convenient location. 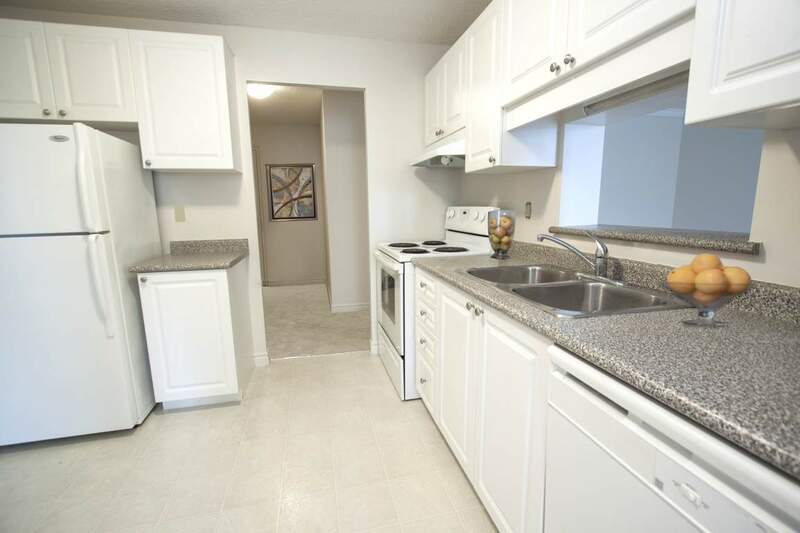 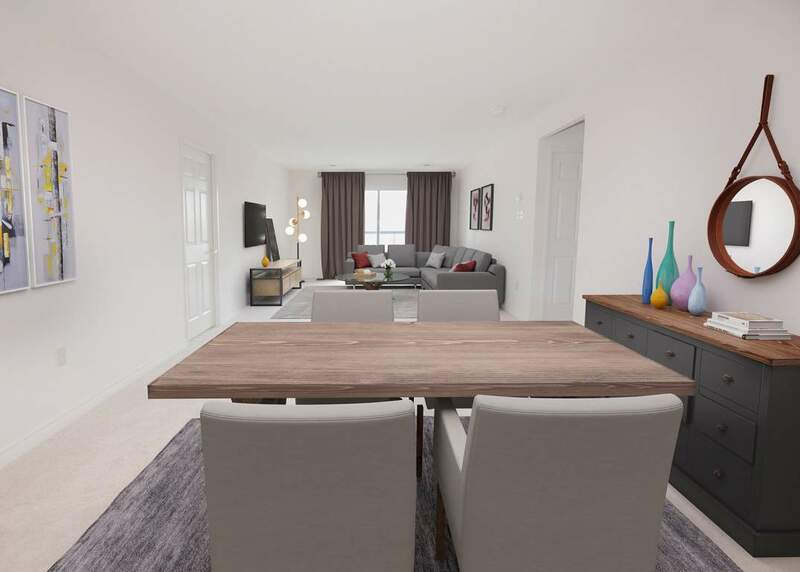 Inside the rental apartments you will find eat-in kitchens with dishwashers, in-suite laundry, walk-in closets, and individually controlled thermostats. 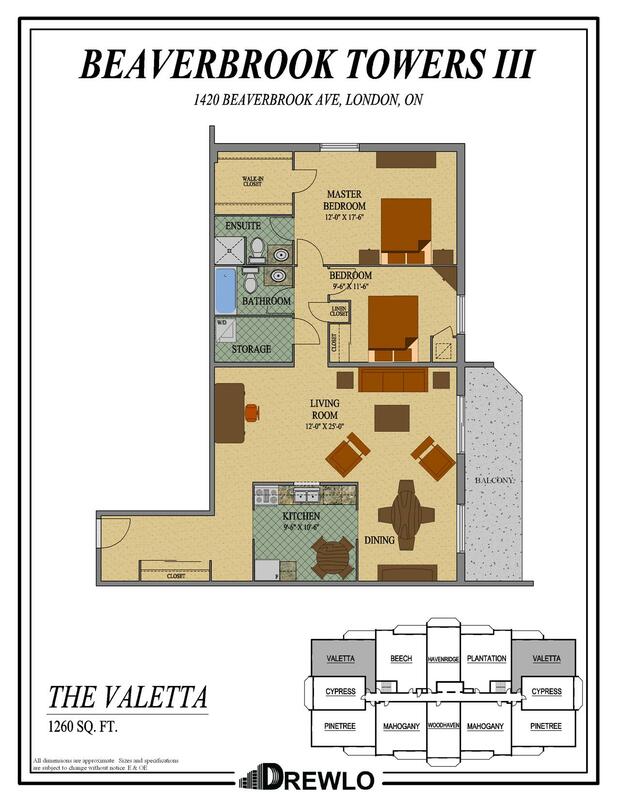 Higher floors have city views and all levels enjoy large balconies. 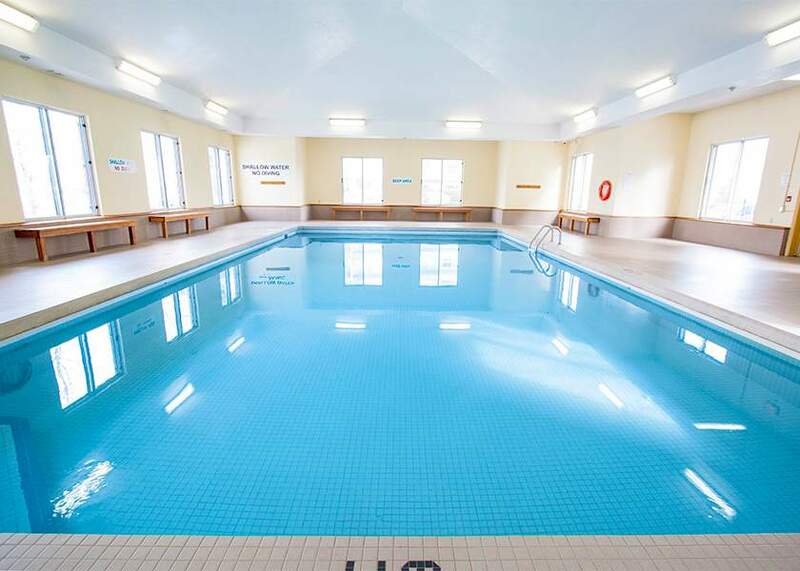 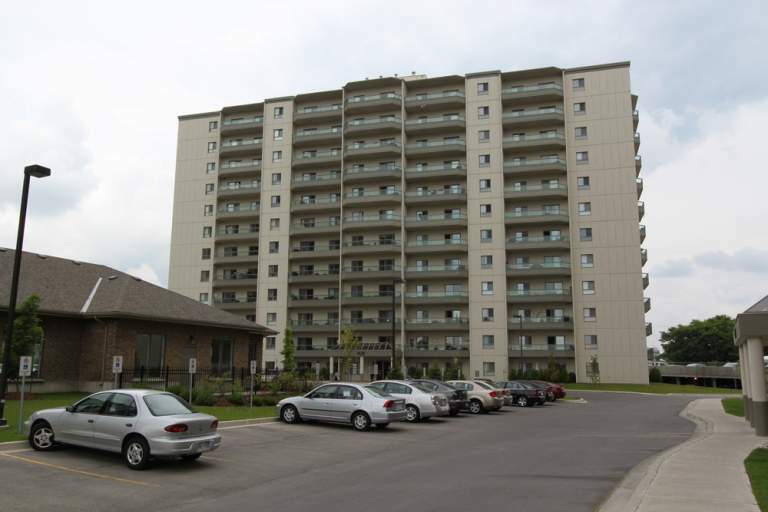 This 12-storey Apartment in London Ontario is wheelchair accessible with a secured entrance, video surveillance, and electronic key fob system. 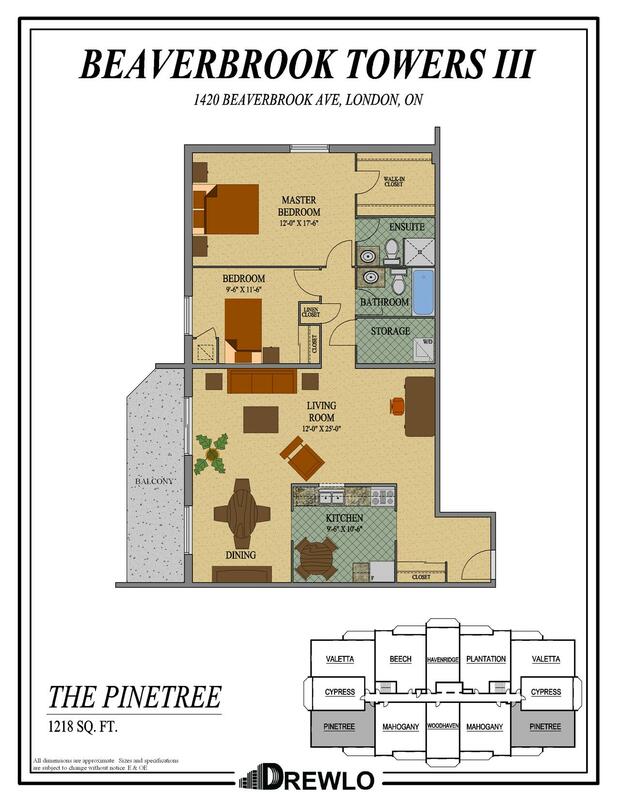 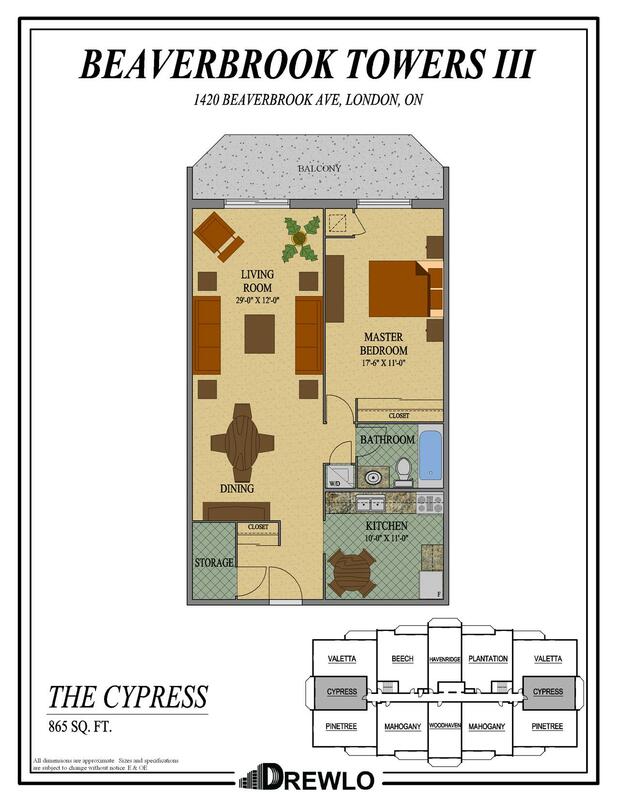 Rent one of our eight one and two-bedroom floor plans below.